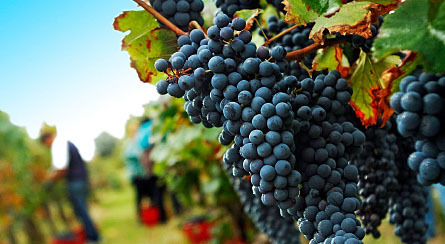 You can also find bottles that have been labelled as ‘Vin de Pays’ (VDP or IGP) – these wines are not necessarily lower quality than the AOC ones, they are wines that were made using grape varieties or procedures that were other than those required by the AOC rules. 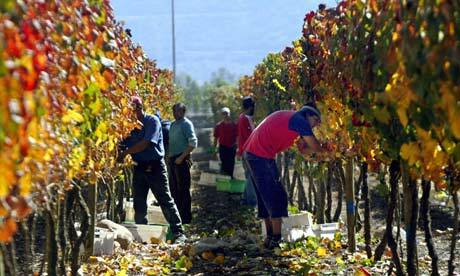 Some of the top wine producers especially in the Languedoc-Roussillon region have decided to work outside the AOC regulations meaning that ‘Vin de Pays’ wines are still excellent quality. 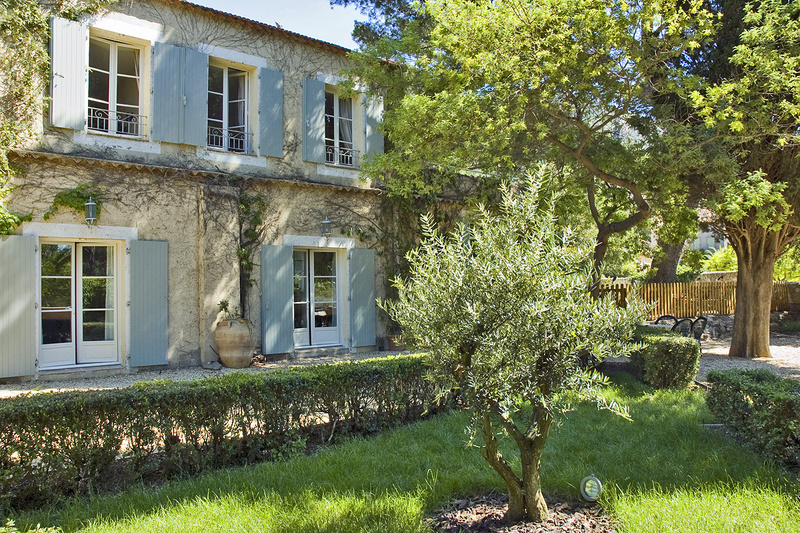 There are now more than 150 VDP/IGP titles covering mostly locations in the South of France – we recommend trying the delicious wines of Mas de Daumas Gassac. 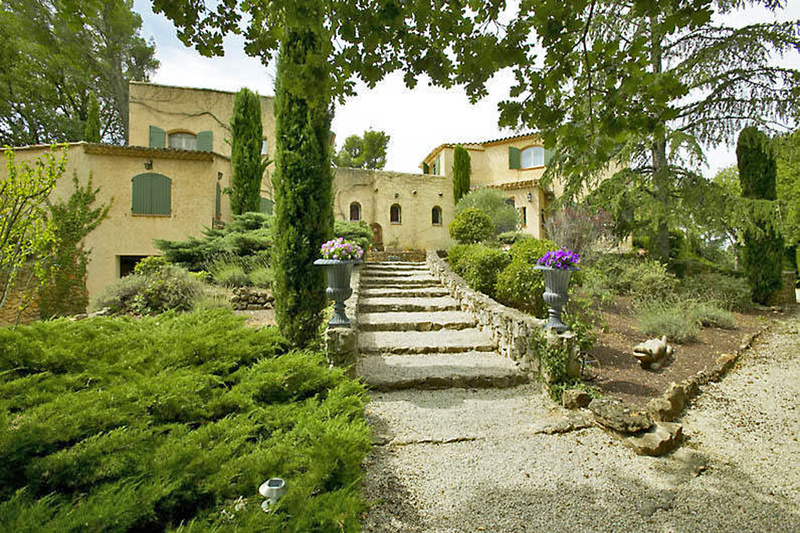 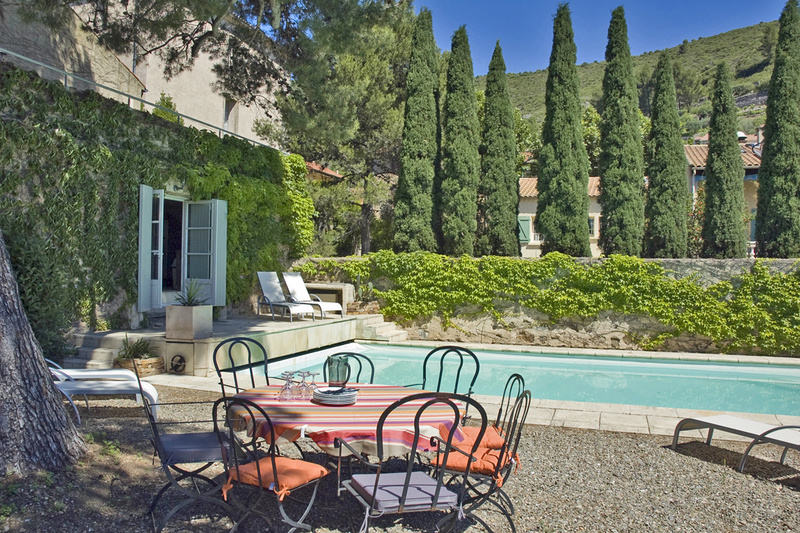 When you want to stay in Provence, Villa Du Jardin right next to Aix-en-Provence is perfect if you want to witness the wine harvesting – there are several wine domaines in the region. 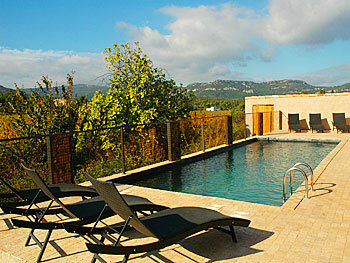 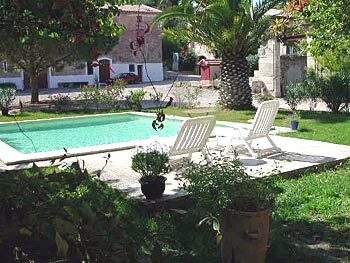 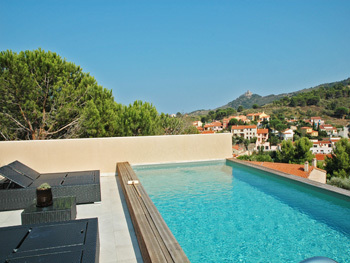 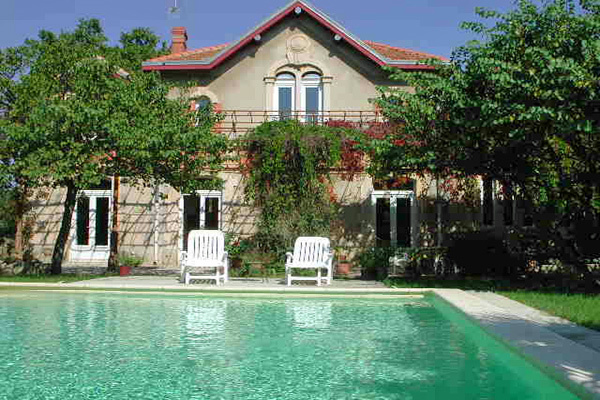 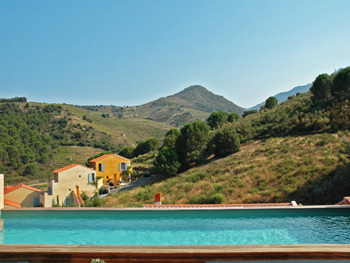 This traditional Provencal villa has 5 bedrooms to sleep 8 people and also has a lovely private pool.